Corry Payne III, MD, is an orthopedic surgeon and orthopaedic knee surgeon at Texas Orthopaedic Associates, LLP. 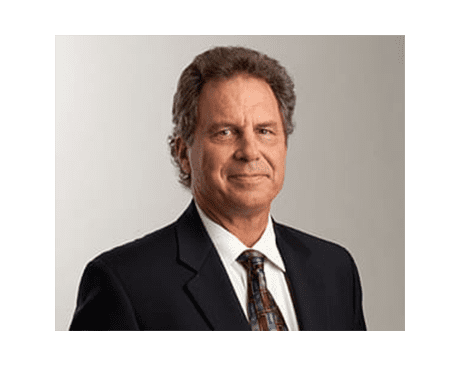 Dr. Payne has been board-certified since 1987, and is especially accomplished in performing ACL reconstructions and has experience performing them on everyone from the youngest novices to world-class athletes. Dr. Payne sees patients at the Greenville Avenue office in Dallas. Dr. Payne pursued a career in medicine to follow in the footsteps of his father, a popular pediatrician in Dallas for more than 45 years. He attended Southern Methodist University and the University of Texas Southwestern Medical School, where he spent several months researching sports medicine techniques and technology at the renowned August Krough Institute for the Theory of Gymnastics in Copenhagen, Denmark. He then completed his surgical training at the UT Southwestern Medical School, where he serves today as a clinical professor in orthopaedic surgery. After this training, Dr. Payne completed fellowships in knee surgery and sports medicine to conclude his education. As a leading surgeon in the Dallas area, Dr. Payne has served as the team physician for the Dallas Independent School District and Lake Highlands High School, and he has volunteered his services to World Cup Soccer and the United States Women’s Olympic Ski team. When he is not in the office, he enjoys attending concerts and sporting events with his wife and four children.